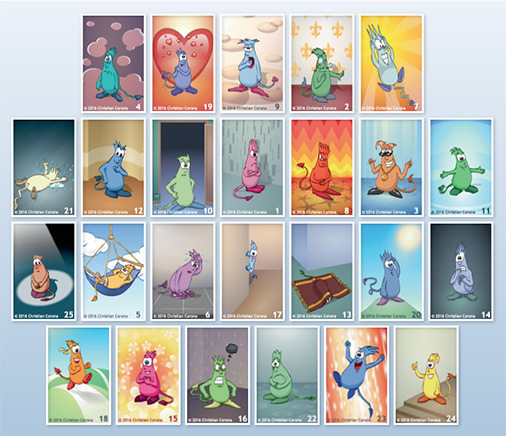 Gefühlsmonster® cards are a tool that makes it easier to talk about feelings. Feelings are contagious. 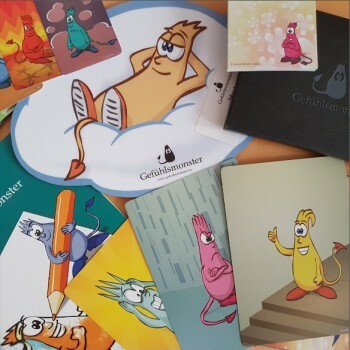 That is why the selection of a Gefühlsmonster® card can directly influence the atmosphere in a group. For all ages and a broad variety of settings, ranging from professional to personal use. Click here for the Gefühlsmonster Online Shop! 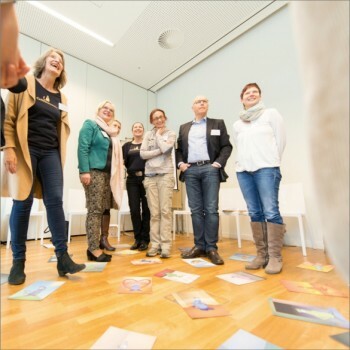 Learn how to use the Gefühlsmonster Cards in a workshop. Our videos are published on Youtube.